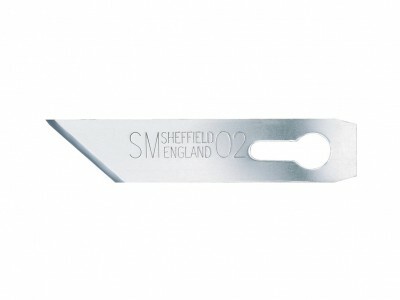 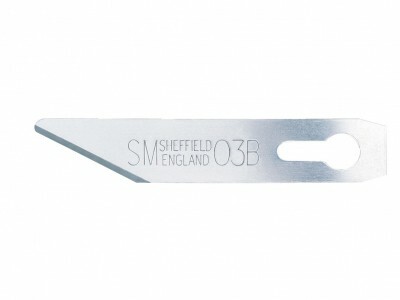 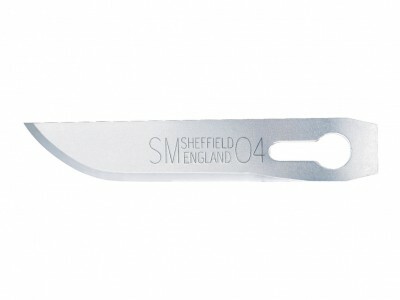 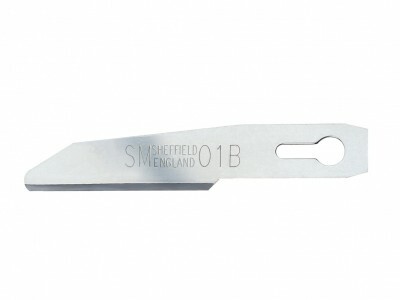 SMOR II Trimming Knife is an easy-to-use and reliable cutter with safe and intuitive retractable blade: audible clicks indicate the mid usage position and the rear safe position to accomodate the blade when the knife is not in use. 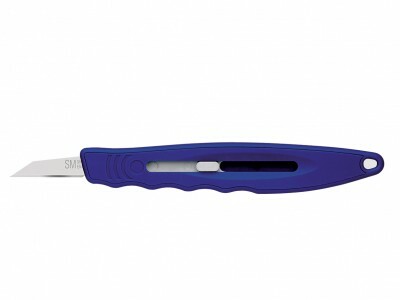 The handle is made of PC/ABS (Polycarbonate/Acrylonitrile-Butadiene-Styrene), a durable and tough material with high impact and heat resistance, able to offer stability in difficult conditions. 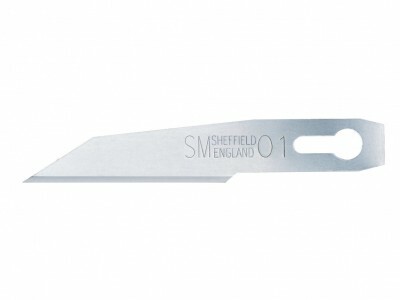 The trimming knife is supplied with two blades SM01 SM and compatible with SM01B SM, SM02 SM, SM03 SM, SM03B SM and SM04 SM blades.